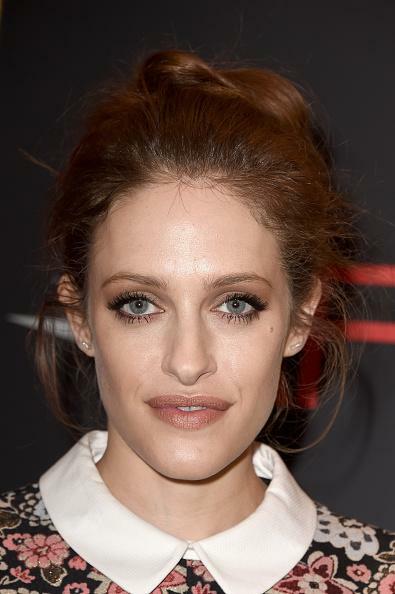 Carly Chaikin was photographed wearing Kendra Scott jewelry at the 16th Annual AFI Awards on January 8th in Beverly Hills! The Mr. Robot star accessorized her floral cocktail dress with delicate studs from the Austin Stud Set in Silver ($65, www.kendrascott.com). 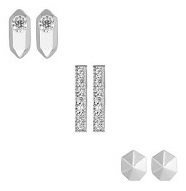 Below is a better image of the earrings.